Waves of deep bassThis Velodyne continues to impress even when pushed particularly hard, managing to deliver high volumes with waves of deep bass as well as any rival we’ve heard at this level. 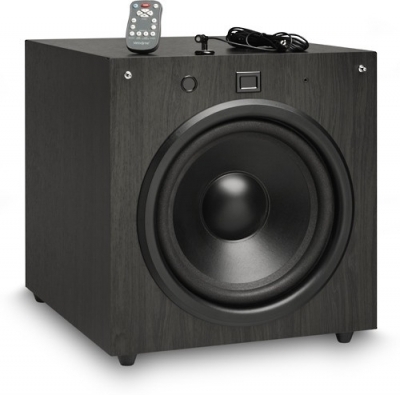 The EQ-Max 8 is the best subwoofer for the money with an 8 inch woofer. The 360 watt dynamic amplifier gets you down to 32 Hz while helping to fill in your system frequencies up to 135 Hz at 3dB down—all without busting your budget. 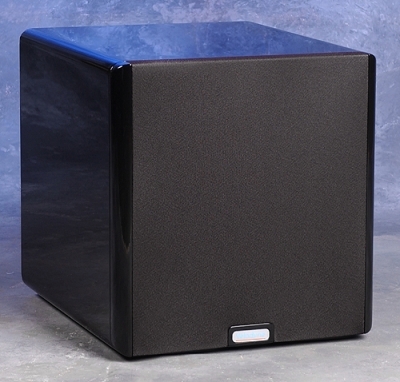 The EQ-Max 10 is our best subwoofer for the money with a 10 inch woofer. The 390 watt dynamic amplifier accesses frequencies as low as 28 Hz while assisting your system frequencies up to 135 Hz at 3dB. The EQ-Max 12 features technological innovation at an incredible value. The 450 watt dynamic amplifier and down-firing port go as low as 25 Hz while output up to 135 Hz at 3dB down further rounding out your satellite speakers' low end. 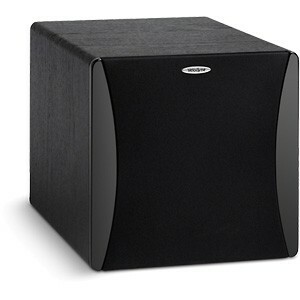 The EQ-Max 15 is Velodyne's best subwoofer for the money with a 15 inch woofer. 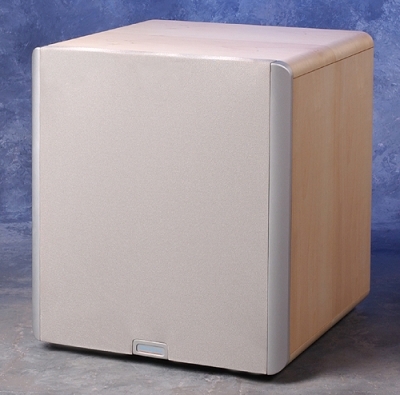 Other than our luxurious Digital DrivePLUS 15, this is our only subwoofer that has a 15" woofer. The 1500 watt dynamic amplifier and down-firing ports stretches your bass output from 23 Hz to 135 Hz at 3dB down for a full low frequency range. 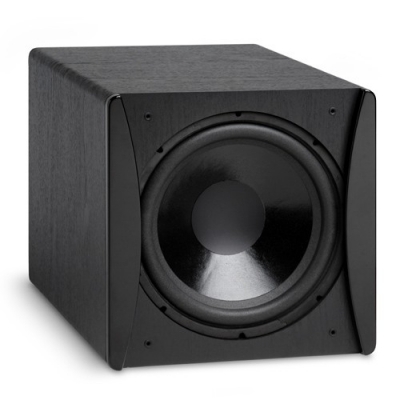 The down-firing port on the Impact-12 gives more bass output with less distortion than similarly priced subwoofer from other companies. 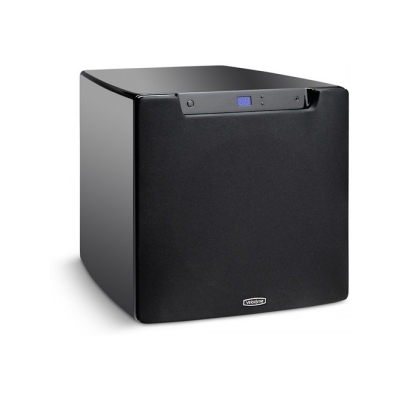 With its 275 watts of amplifier focused on the 29 Hz to 140 Hz frequencies, you get a ton of bass. 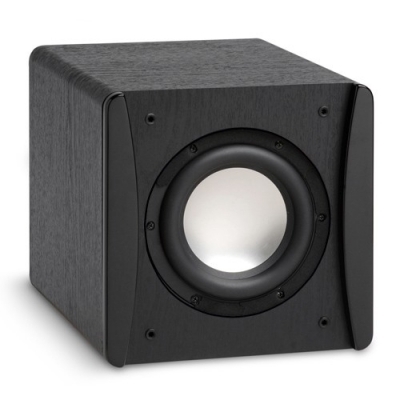 With the down-firing port on the Impact-10, you get more bass output with less distortion than other companies' subwoofers that cost about the same. With the Impact-Mini you get amazing bass in a tiny cabinet that is almost the same size as the MiniVee-8, but at a very budget-friendly price. 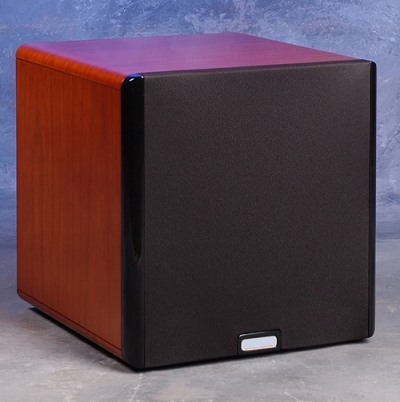 This engineering marvel is lightweight with an aluminum cone, furniture-quality cabinet finish.